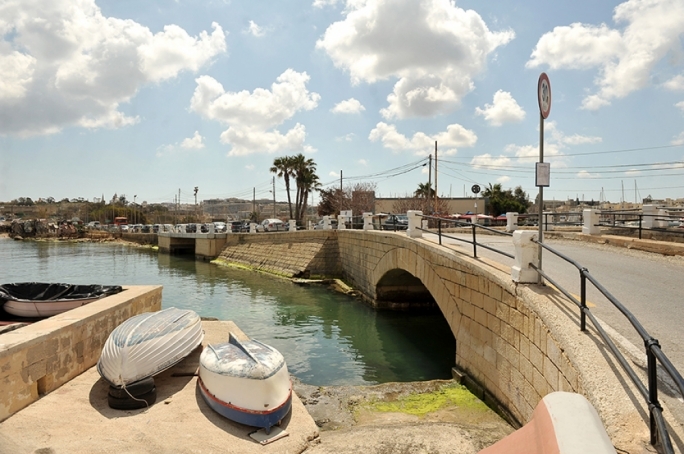 Prime Minister Joseph Muscat suggested today that a new Labour government will revise the development zone boundaries, but without decreasing the total area of land classified as non-developable (ODZ). Speaking at a debate organised by environmental NGOs this morning, Muscat said that some of the boundaries drawn up by the revised local plans in 2006 were “crazy” and must be redesigned. However, he insisted that any extension of development zones will be compensated by extending ODZ zones elsewhere, arguing that “some sites are simply too beautiful to be left open for construction”. 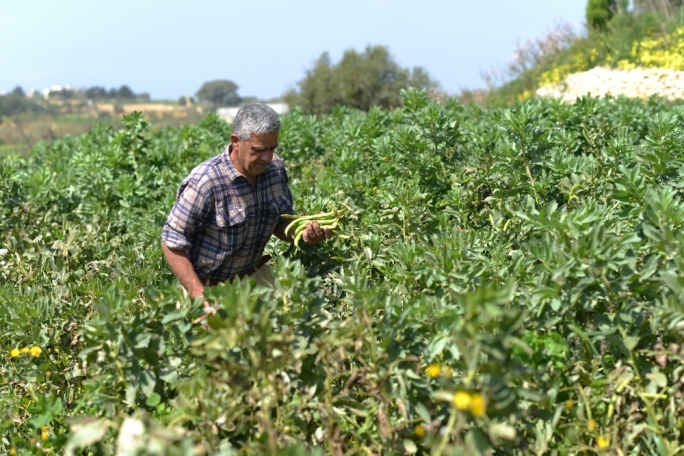 MaltaToday reported in January that the government is under intense pressure from aggrieved landowners who were left out of the 2006 rationalisation, to have their lands included in development zones – a move that would appreciate the value of their land. In line with the Strategic Plan for the Environment and Development (SPED), the government has hinted that it will render privately owned ODZ land developable, while compensating by adding public land to the ODZ boundaries. 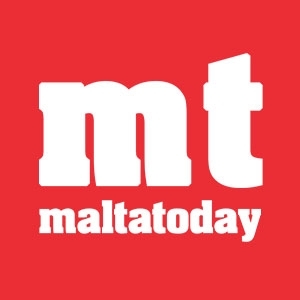 Indeed, former parliamentary secretary for planning Michael Falzon had justified tweaking the ODZ boundaries by accusing the former PN government of being “creative” in including certain lands, but not others. His justification echoed that of George Pullicino’s back in 2006, who justified the rationalization as an attempt to rectify anomalies created by the 1988 temporary boundaries. 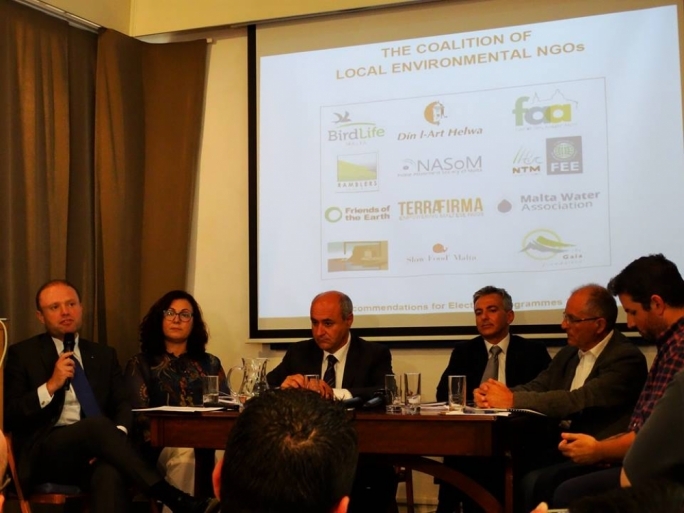 At the debate, the coalition of 12 green NGOs presented political parties with a list of environmental recommendations, including to postpone any revision of Malta’s local plans until at least 2026, which would make it 20 years since the last such revision. They also called for a complete overhaul of the 2014 rural policy and design policies, which they warned are full of development loopholes. The NGOs also called for an end on the current derogation on finch trapping, which they warned has caused extensive environmental damage, and for the establishment of a Wildlife Crime Unit within the police force to clamp down on illegal hunting and trapping. 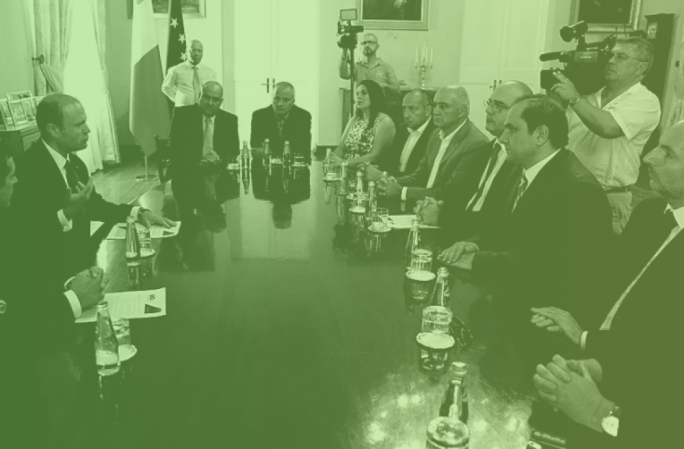 Other notable proposals include renewed afforestation on public land, designating roads exclusively for cyclers and pedestrians, enforcing the separation of all waste at homes, drafting a National Water Management Plan, properly labeling all GMO foods, safeguarding the Valletta and Cittadella skylines, and forbidding Parliament from approving major construction works before environmental studies have been carried out. Simon Busuttil said that most of their proposals have already been included in the PN's environment policy document last year, and will be included in the party's election manifesto. 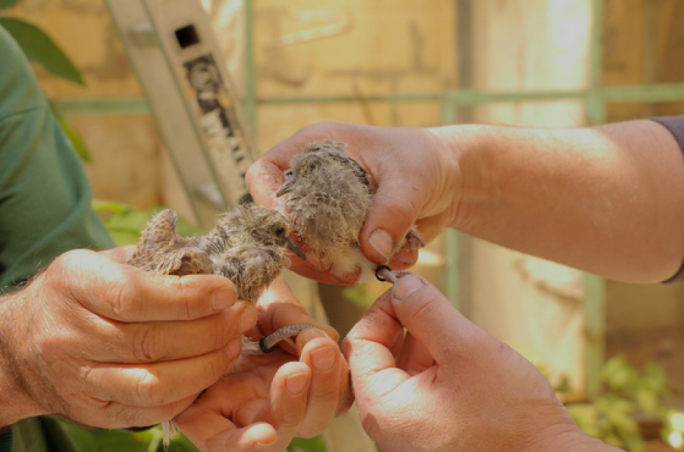 The NGOs who drafted the proposal are: Din l-Art Helwa, Flimkien ghal Ambjent Ahjar, BirdLife Malta, Friends of the Earth, Gaia Foundation, Nature Trust, Slow Food Malta, Ramblers’ Associaton, Ghaqda Bajja San Tumas, Noise Abatement Society of Malta, TerraFirma Collective, and Malta Water Association.